Our 2019 Calendar is now fully live, with scheduled tours taking place across Europe and throughout the season in addition to our huge number of Private and Bespoke tours. 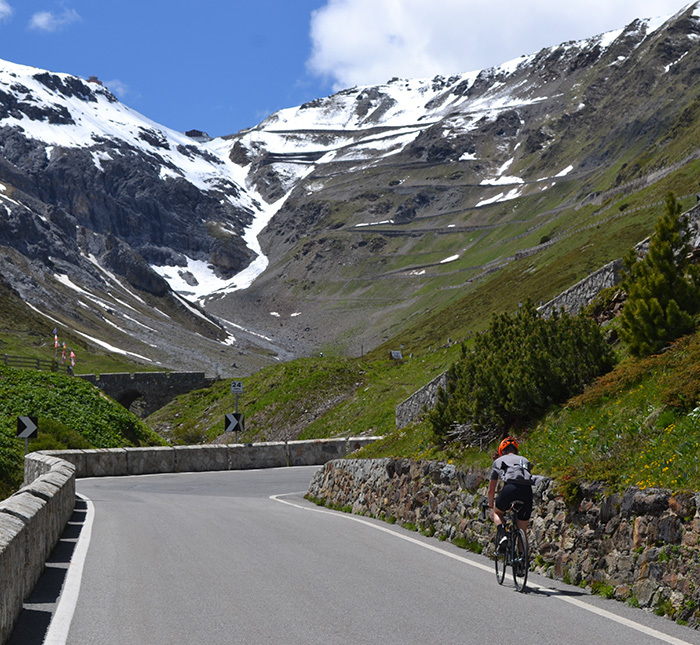 Ride the incredible mountains of Austria, Italy and Switzerland in one incredible week, using a route designed by the Le Domestique team to bring together an amazing collection of climbs including the cobbled ascent of the Tremola. Cross the Pyrenees mountains from the Atlantic to the Mediterranean via 18 Cols (Aubsique, Tourmalet, Aspin, Peyresourde and many more Tour de France favourites) in 100hrs (4.5 days of riding). If you have a group of friends, colleagues or club mates and would like to complete your own private version of this tour on dates to suit you, please get in touch by emailing info@ledomestiquetours.co.uk. Ride the spine of the Alps from Thonon les Bains on Lake Geneva to Antibes on the Cote d’Azur, climbing some of the Alps highest and famous climbs (Iseran, Bonette and many more), along with a stunning collection of hidden gems. Our Raid Alps uses a selection of the absolute best hotels on the route, ensuring a perfect experience both on and off the bike. London to Paris – 30th May – 2nd June – Ride BrewDog London to BrewDog Paris on our fully supported and guided three day itinerary, averaging 100km per day, including three nights half-board accommodation, ferry travel from Newhaven to Dieppe, fully guided and supported riding from our expert team and BrewDog beers to enjoy along the way. Just £699pp for Chain Gang Members and Equity Punks/£749pp for the General Public – Just 24 Spaces Available. Belgium, Beer and Bikes – 27th – 29th September – Visit three of Belgium’s best breweries, while riding the cobbled climbs of the Tour of Flanders over the course of one incredible weekend. With travel from the UK for you and your bike, two nights accommodation in Gent, three brewery visits, generous beer tasters, a three course meal at De Abt and two days of fully guided and supported riding, this is an epic weekend not to be missed. Just £499pp for Chain Gang Members and Equity Punks/£549pp for the General Public – Just 12 Spaces Available. 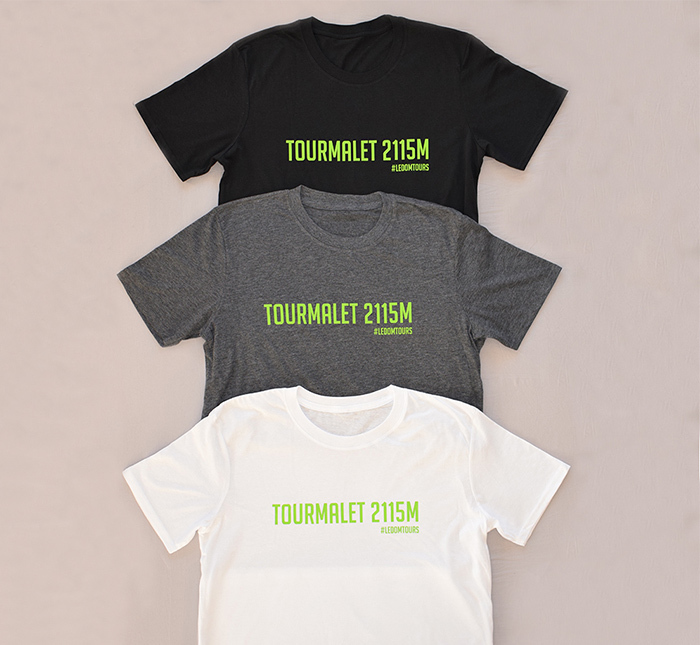 A tour created by the Le Domestique Tours team to pull together the best climbs from the Tour de France’s incredible history across the Alps, Pyrenees and Mont-Ventoux. 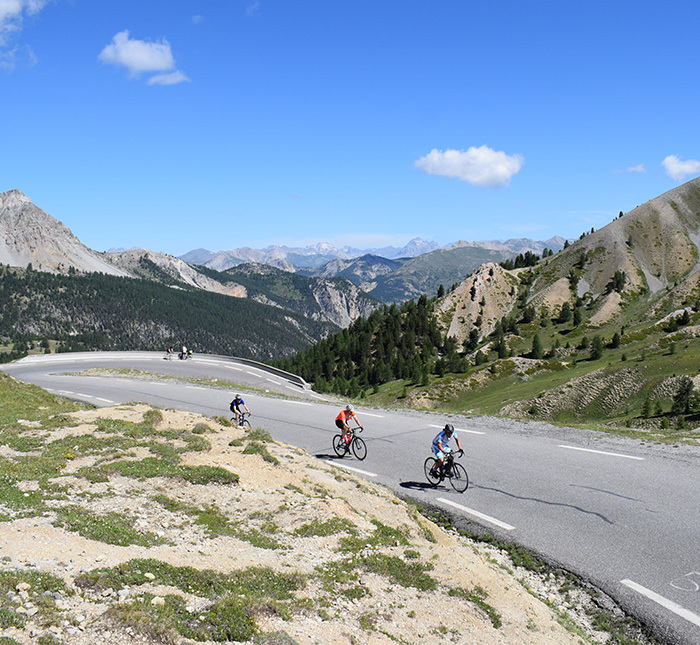 No other tour provides the opportunity to ride the Tourmalet, complete the three ascents of Mont-Ventoux (the Club des Cingles du Mont-Ventoux) and finish the tour atop Alpe d’Huez, having ticked off many many more iconic Tour de France climbs along with the way. The second of our King of the Mountains series and a true tour for the climbers, takes us into the heart of the Italian Dolomites and Alps as we ride a collection of the Giro d’Italia’s most formidable climbs including the mighty Zoncolan, Giau, Stelvio, and Mortirolo, amongst many many more. Possibly the biggest one-day event on the pro cycling calendar, our Tour of Flanders weekend package combines the chance to ride the sportive on the Saturday, with the unique opportunity to be escorted around the pro race’s mens and women routes on the Sunday by our expert local guide, witnessing the pros on numerous occasions push to the limits on the cobbled bergs. With travel, superb hotel and race entry all included this is the perfect weekend for a fan of the cobbles. If you have a group of friends, colleagues or club mates and would like to complete your own private version of this tour, please get in touch by emailing info@ledomestiquetours.co.uk. Undoubtedly the toughest race on the calendar, Paris Roubaix’s cobbles put fear in the heart of everyone from pro to amateur, but this doesn’t stop them from being a must ride for any serious cyclist. Join us on the Hell of the North weekend, where you race the amateur sportive on the Saturday, then witness the pros in action on the Sunday.